The classic Chelsea shirt is a chic and elegant piece. 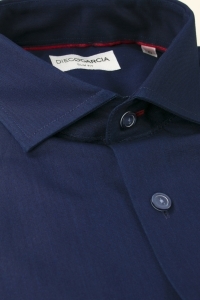 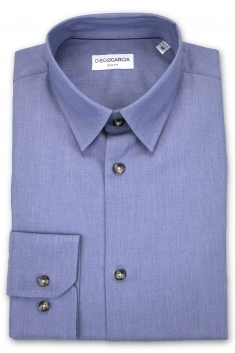 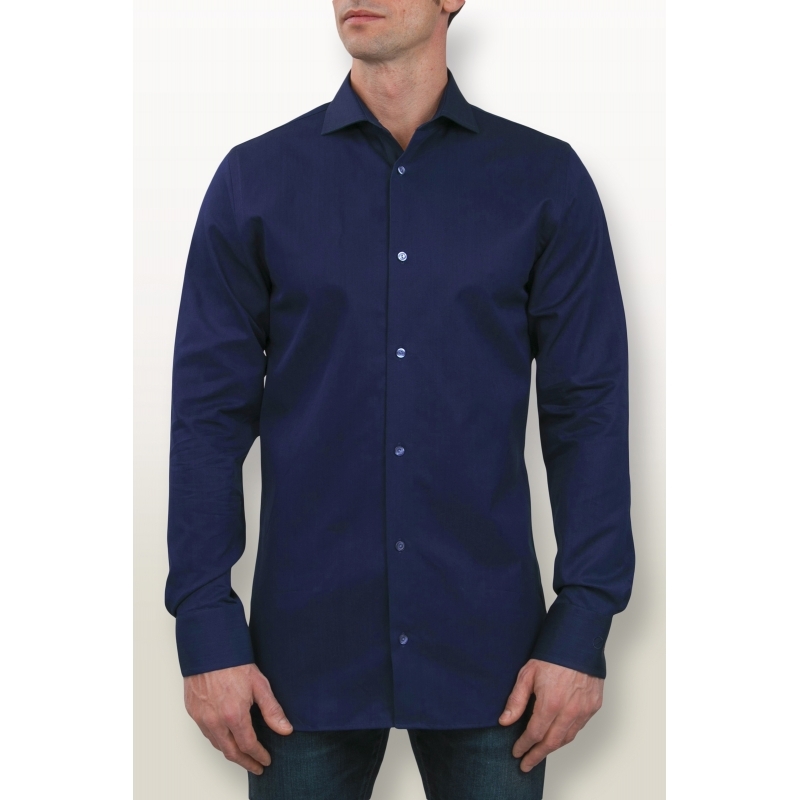 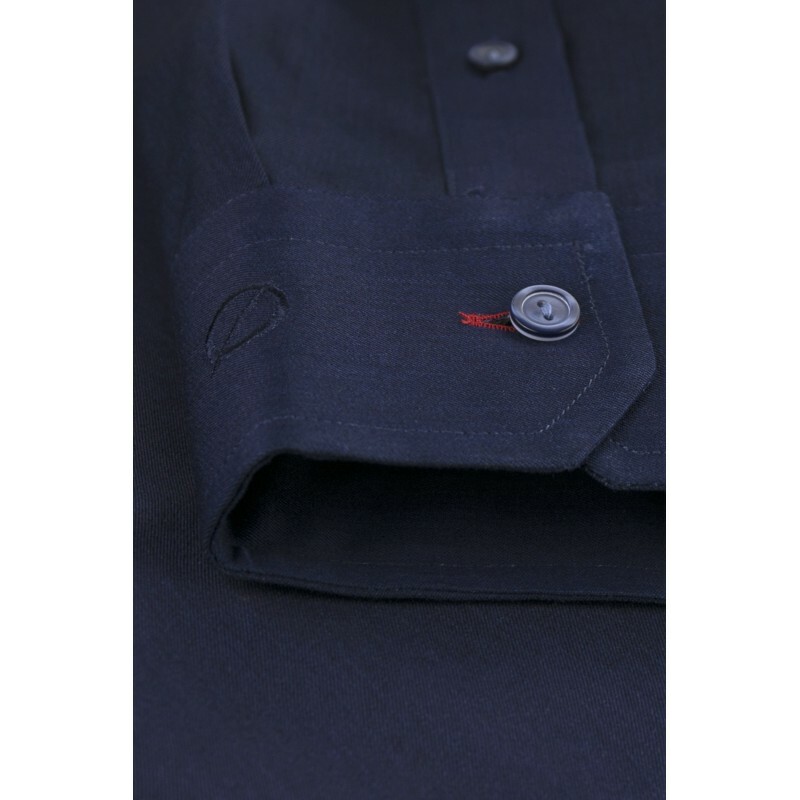 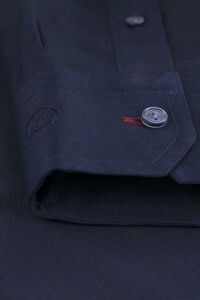 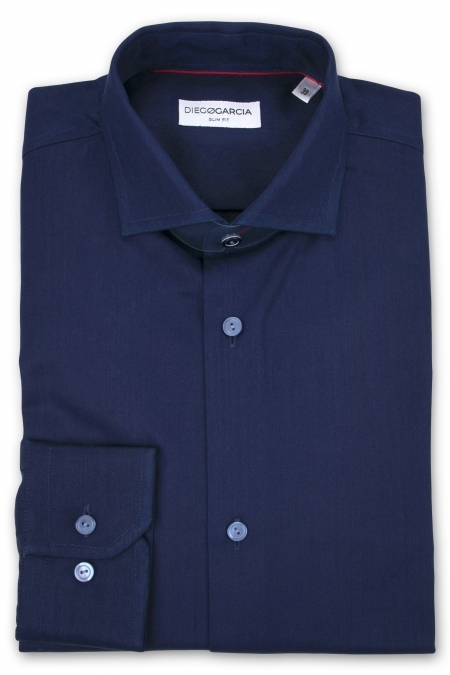 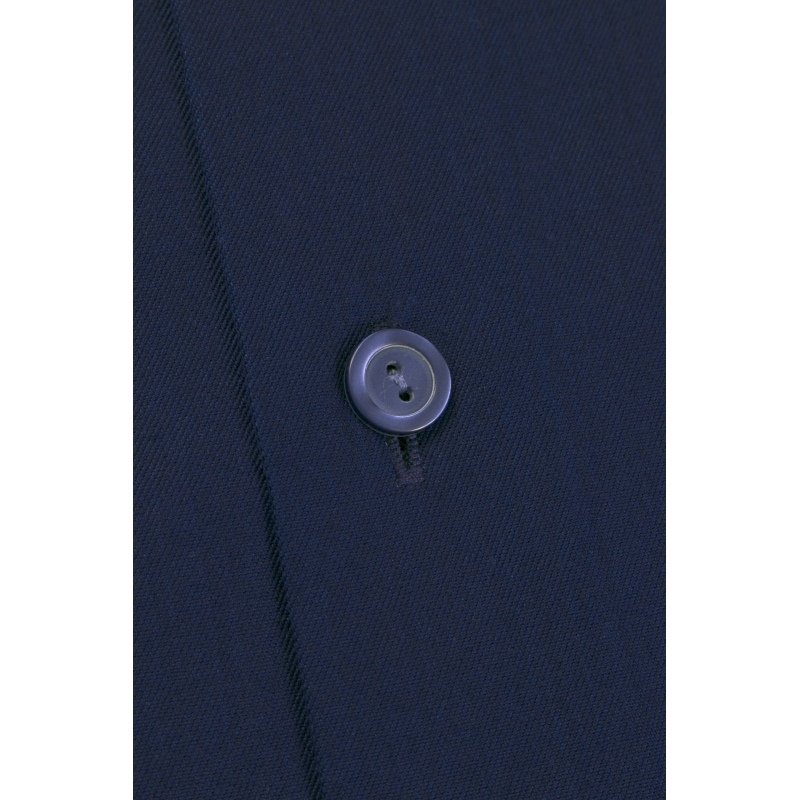 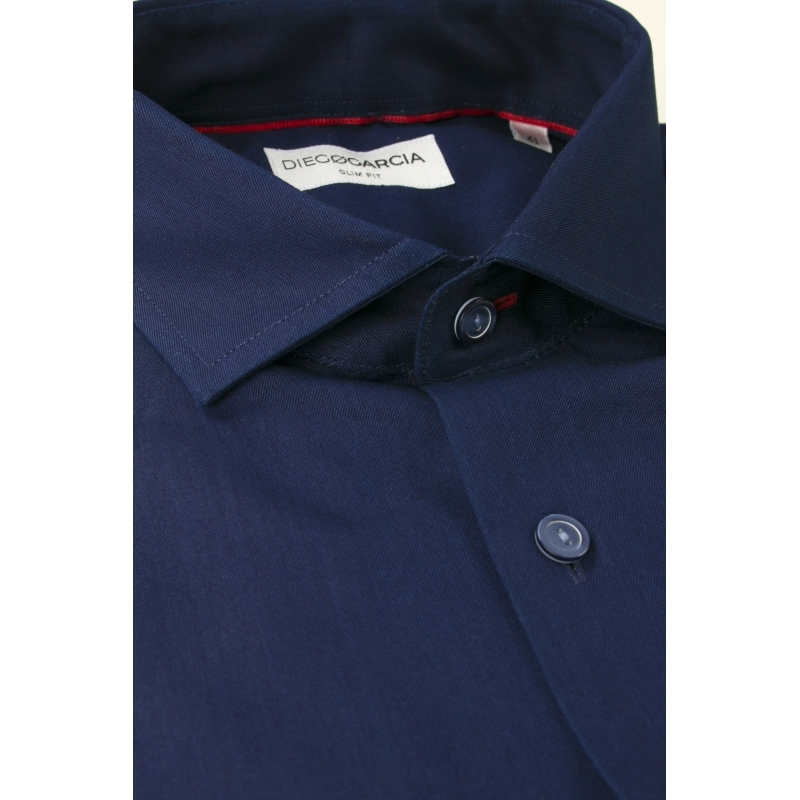 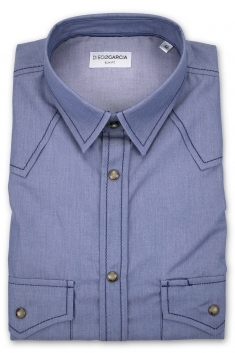 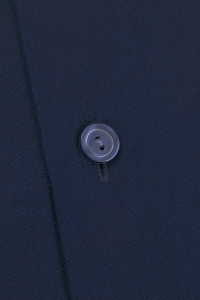 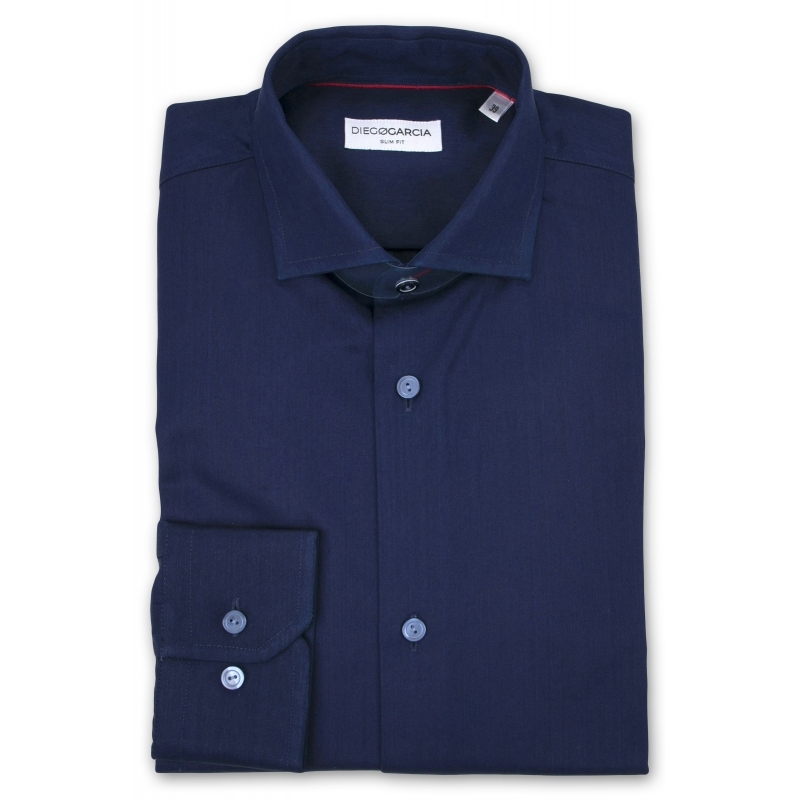 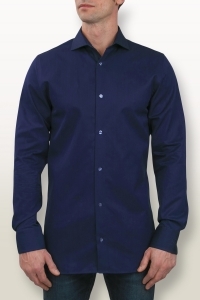 Dark blue, this classic shirt made in an nice poplin from Albiate 1830's and is caracterized by a cutaway collar, button cuffs and an adjusted fit. 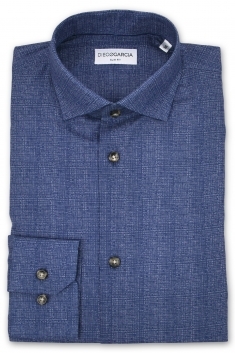 Ideal in any occasion, it can be worn alone or under a jacket.